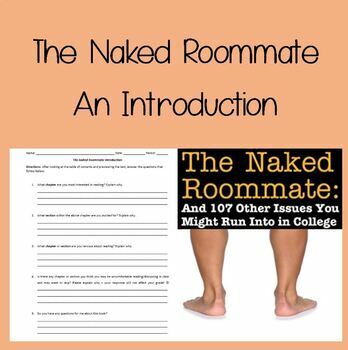 This worksheet is to be used with the book The Naked Roommate. It serves as an introduction to students to gauge their interest level and their comfort level with certain topics within the book. It should be given to students after they have previewed the table of contents and before they start reading any section of the book.